Before we get into the Audioengine D1 vs. FiiO E10K vs. DragonFly Red Shootout, grab a snack, sit back and relax because..
Today we’ll take a look at 3 of my favorite Amp/DAC solutions on the market and find out which will suit your needs best! For this we’ll run down each category and compare them side by side. I’ve demoed the 3 of these on many occasions, and they all have their strengths but surprisingly few weaknesses. I’ve always said that the differences in Amp/DACs around this price point is pretty subtle. Even some of the upper echelon gear reveals not that much in the way of a marked improvement. 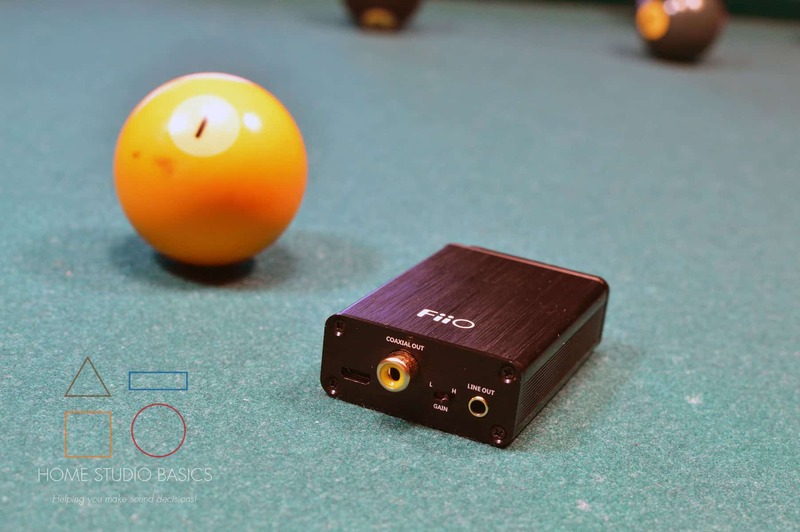 The Chord Mojo is an example of an Amp/DAC that does sound better than something cheaper, and it’s probably close to the maximum that I would personally spend. 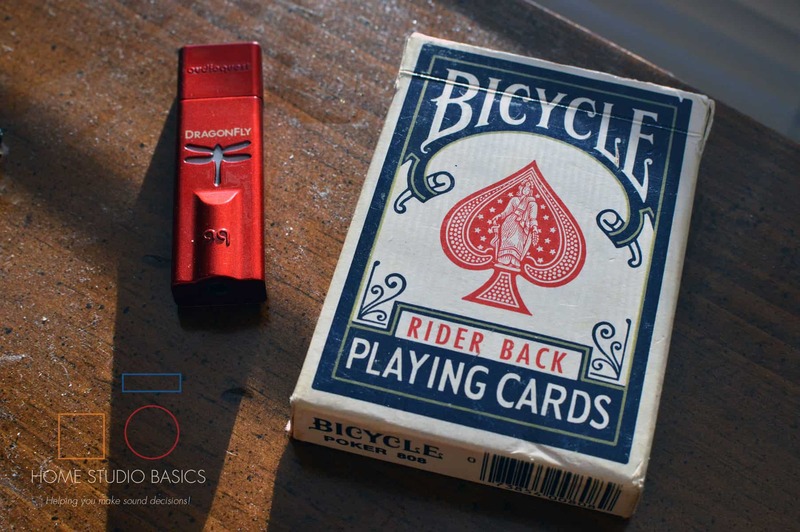 The Law of Diminishing Returns is apparent in headphones, but even more so Amps & DACs. There’s just way too many to choose from nowadays and people would have you in a tizzy over which to go with. It’s utterly ridiculous as they all basically do the same thing at the core. The DAC converts the signal from digital to analog, and the amp portion just amplifies that signal to a listenable level. That’s it. 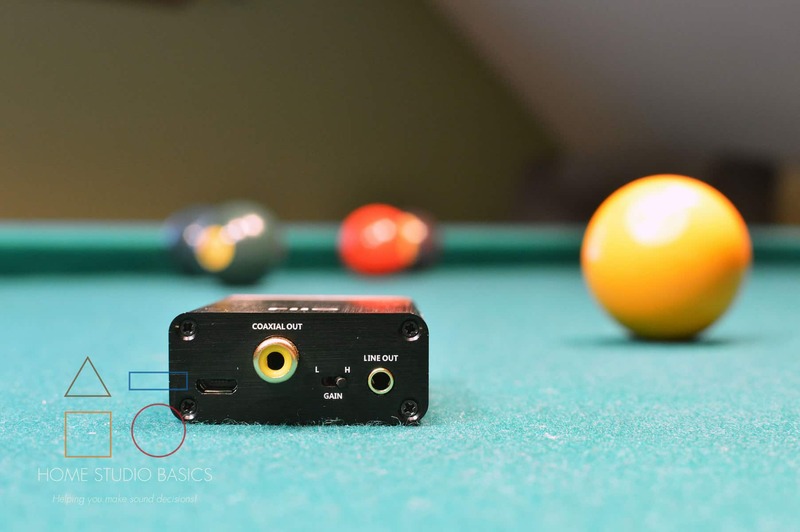 Related: What is a USB DAC? My issue with companies is that they’re all trying to outdo each other with the latest and greatest. I suppose that’s capitalism, but the reality of it is that you don’t need to sit there and agonize over which to go with. Figure out your unique situation, look for an amp that fits the criteria, and just go for it! Fortunately for you today, the 3 we’ll be looking at have a little bit of everything going on. The build of the D1 is pretty fantastic. It’s compact and feels substantial in your hand. It doesn’t feel like a toy. The connections are all solid and the knob feels pretty good. One gripe I have with the knob is that it doesn’t have any indicators on it, meaning: there’s no way to tell where you are on a clock. The E10K by contrast is much lighter than a D1, and it’s knob is slimmer length wise but has a greater width. It does feel substantially cheaper by comparison, but I still don’t find it “cheap.” It’s the perfect size and weight for transport. The D1 also works pretty well on the go. The E10K’s volume knob is numbered 1-8 with “OFF” labeled as well. I find this is really helpful for specific headphones like the HD600. I simply turn on the gain and keep it around 5-6. Without gain, I push it all the way and it pumps out just enough volume for the Sennheiser. It also comes with 4 small rubber dot feet with sticky adhesive, which you can attach to the bottom and it won’t move. This is a nice addition, as the brushed aluminum is likely to get scratched without it. With the DragonFly Red, obviously there’s no knob at all. 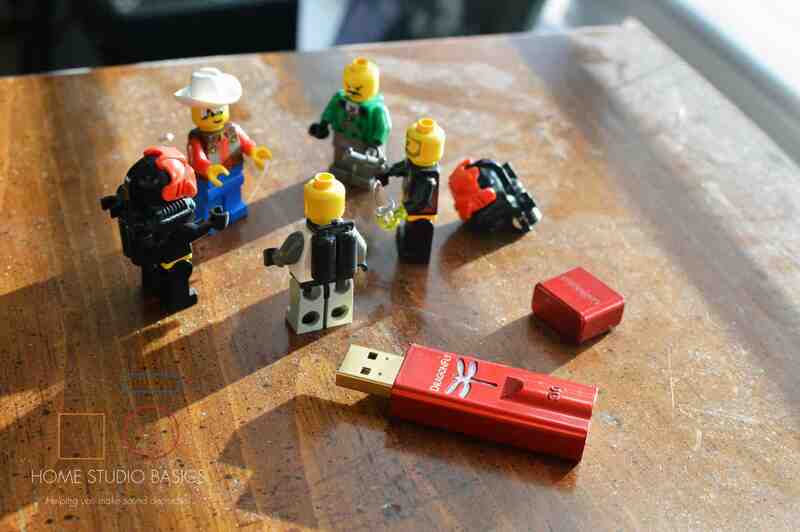 It’s like having a thumb drive. You simply plug it into a USB slot and your computer takes care of the rest. Once the device is recognized, just use the volume controls on your PC/Laptop to adjust. For me, this is a cool feature as my Lenovo T510 has a poopy Soundcard. It’s nice to be able to use the volume controls again. Related: What is a Soundcard? 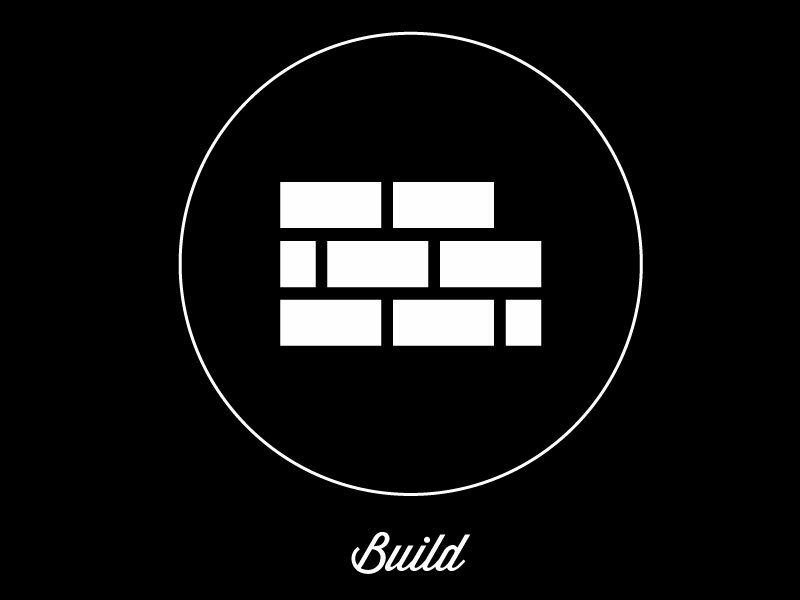 Now that physical build is out of the way, let’s talk about the features of each. After features, we’ll put it into practice and find out which amp excels best at what. Right off the bat, the D1 has a small power button on the front that illuminates white when on, as well as a 3.5mm headphone jack and that naked grey knob that we talked about above. On the back there’s USB and Optical (Toslink) inputs, as well as Analog/RCA outs. The D1 does not have any on-board features such as a gain switch or bass boost. The E10K has coaxial out, line out, and micro USB on the back. On the front, we’ve got a 3.5mm headphone jack. On-board features include the gain switch on the back and a bass boost switch on the front. The E10K does not have a power button. It turns on as soon as you plug it into your laptop, and turns off when you unplug. 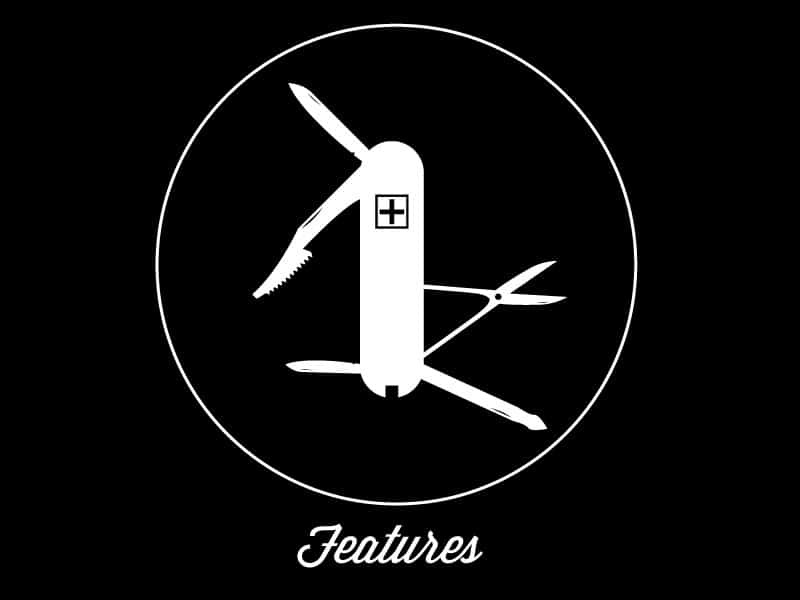 The only real “feature” on this little puppy is the small DragonFly icon on the top. It lights up different colors according to your source, up to 96kHz. Fun fact: kHz doesn’t really matter that much when it comes to sound quality. A source files bit depth is much more important in determining how great (or not so great) a track will sound. In short, you’ll want to aim for 24-bit and higher. Learn more: Bit Depth vs. Sample Rate. Like the E10K, the DragonFly also doesn’t have a power switch. It’s turned on and of via plugging and unplugging. The D1 is an extremely versatile piece, and gets one of my highest endorsements for an all around desktop solution. Why? Lastly, it’s a dedicated Amp/DAC for your desktop via USB, and will improve sound quality across the board. Do note that the D1 uses USB Type A (into your PC) to USB Type B (into the D1). 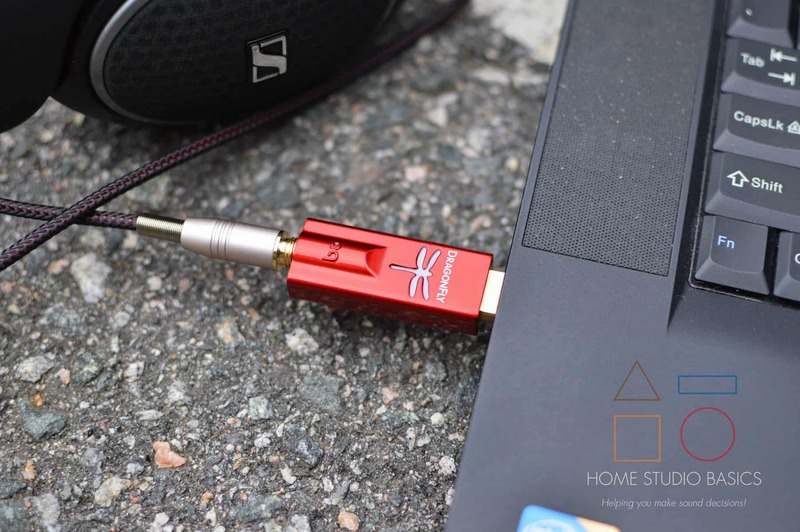 The E10K can be used as a Gaming DAC, but the results are disappointing and I wouldn’t purchase it for that purpose. It doesn’t output enough volume, and I presume it’s because it needs bus power. The PS4 will provide some, but it’s not nearly loud enough. My guess is that not enough power is being distributed to the E10K but I’m not 100% sure why. Now that the bad news is out of the way, the E10K is also very versatile. 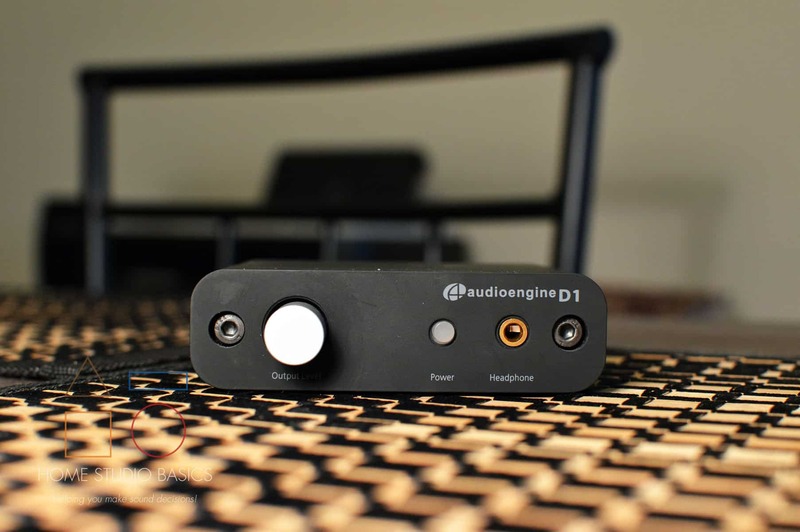 It can be used as a standalone DAC, as a converter via the coaxial out, and of course as your dedicated desktop Amp/DAC. 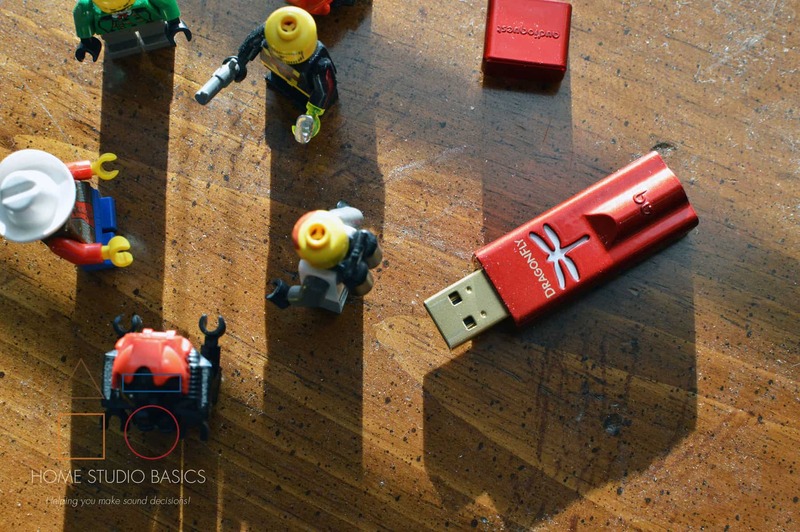 The E10K uses USB Type A (into your PC) to USB Micro B (Into the E10K). Some DACs only have coax and Toslink capabilities. 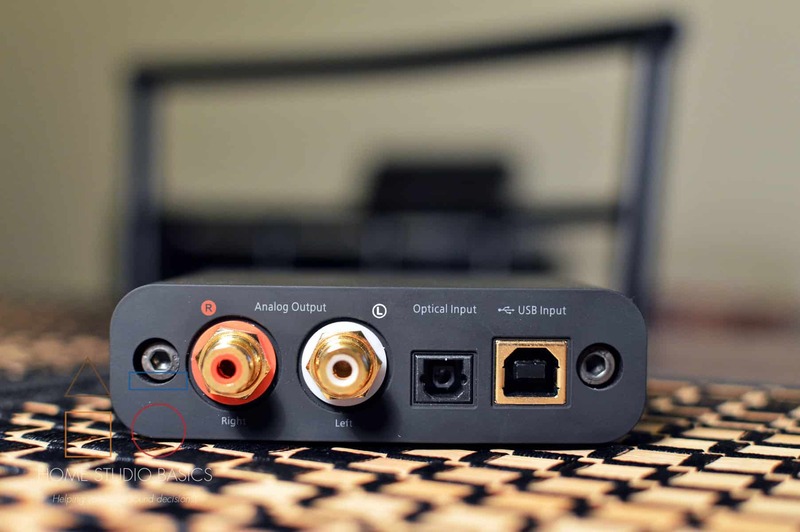 If your computer doesn’t have those, you can use the E10K to convert the signal from USB to coax and then connect the other DAC to the E10K. Another option you have is to run a Toslink cable from a receiver/TV into a converter. Then run a cable from the other end of the converter into the E10K. Now you can use it with your TV! This really comes in handy if you buy the E10K first and upgrade Amps later. I was able to use an RCA to mini with my old Schiit Magni. I just plug in the RCA ends into the Magni, and the 3.5mm into the Line Out on the E10K. Voila! It’s now a standalone DAC, with the Magni being the Amp. In addition to all that, the E10K has a gain switch and bass boost unlike both the Fly and the D1. So if you know you’ll need that, the E10K or D1 may be the best route. Obviously it’s kind of bare bones as far as usage goes with the Fly and on-board features and connections. You can plug it into your PC, but you can also use it with your phone which is something that the others do not offer. Why? Because the E10K is bus powered only with no internal battery. This is also why it’s a bit lighter than the D1. The D1 is also strictly desktop. For your phone and the Fly, just use this cheap and effective Anker USB-C to USB 3.1, and for Apple, the Apple MK0W2AM/A Lightning To USB Camera Adapter will work. Lastly, the DragonFly uses only USB A into your PC/Laptop. 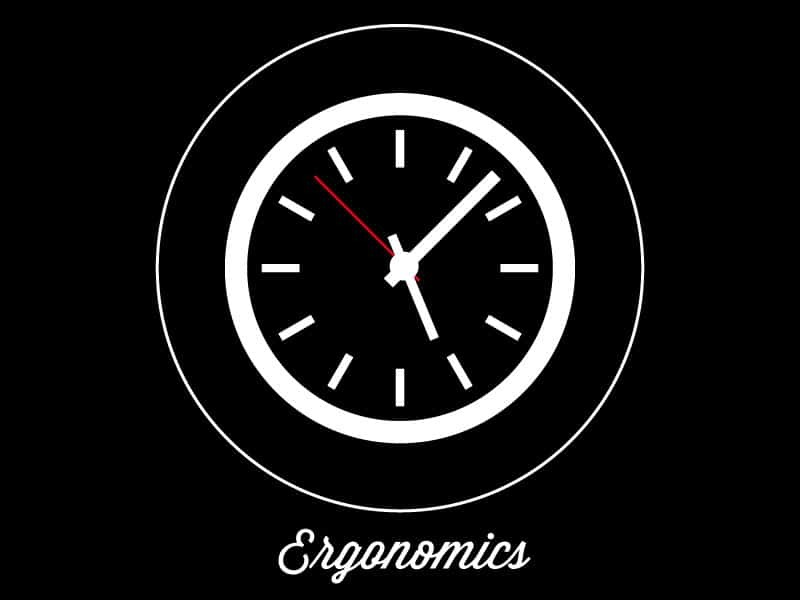 Let’s talk a bit about Ergonomics, power, and the technical side of things. Power Output. I couldn’t find any specific numbers on power output for the Audioengine D1, but I wouldn’t worry about it too much. It can drive my Sennheiser HD600’s just fine and with plenty of headroom. Those are 300 Ohm and 97dB sensitivity, so they are a bit needy, requiring 20mW to perform optimally. Related: What is Sensitivity in Headphones? DAC Chip. 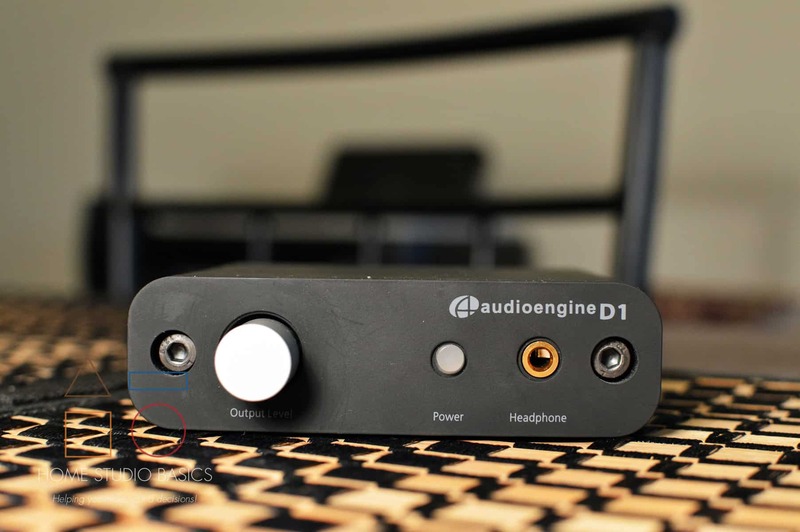 The Audioengine D1 uses an AKM4396, which is known for it’s low noise and high fidelity. I can vouch for this, as the amp is incredibly quiet during gaming sessions with Fallout 4, as well as music listening. It’s virtually distortion free. Sample Rate. It supports sample rates of 32kHz – 96kHz, with 188.2 kHz and 192 kHz re-sampled to 96 kHz. Again, I wouldn’t be too concerned with this. It supports up to 24-bit depth which is what’s most important. Output Impedance. 2 Ohm. What is Output Impedance? Power Output. The E10K provides 200mW into 32 Ohm, which enables it to work pretty well with most headphones of your choosing. Like I mentioned earlier, it works very well with an HD600 despite what some snobs say. Just use gain and turn the dial up to about 5-6. The E10K would make a great option for someone who bought an HD600 but doesn’t want to spend too much on an amp just yet. In addition to that, it will power most anything else. I wouldn’t rely on it for anything over 300 Ohm though. DAC Chip. The newer model E10K uses the PCM-5102 DAC chip vs. the warmer WM8740 Chip used in a lot of their older models, according to Marcus at HeadFonics. 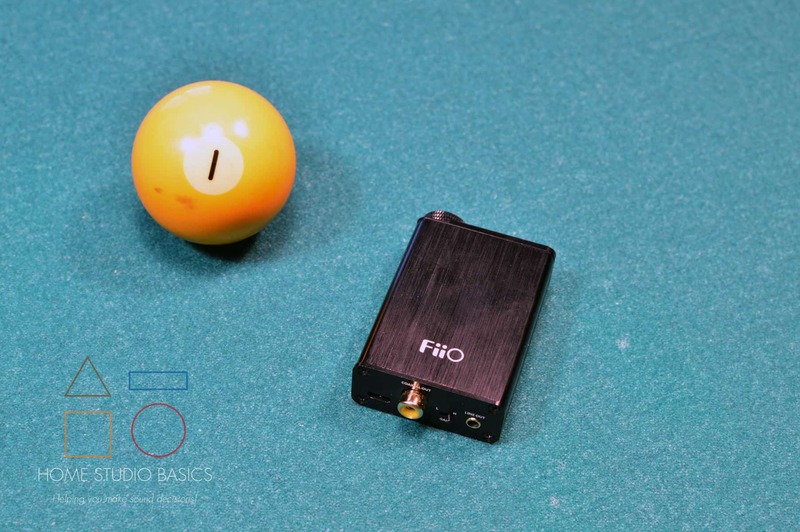 Check out his great review of the FiiO E10K Olympus 2! I did notice a crisp sense of sterility in the new chip vs. the likes of a FiiO Q1 MK II, which utilizes the AK4452 Chip. I can’t say one is better than the other. They both just have a different feel. The E10K wants you to know how detailed it is, while the Q1 is trying to make you relax. Anyways, enough about that; we’re off topic! Sample Rate. The E10K supports files up to 24-bit, 96kHz. Power Output. The DragonFly Red provides 2.1V, which is A LOT. It powers an HD600 and 650 with ease, and is built to be able to drive nearly anything you might have on hand. DAC Chip. The DragonFly Red employs a 9016 ESS Sabre Chip, which is stunningly gorgeous in my estimation. There’s something so smooth and musical about the tracks when I listen to this thing. There’s an immaculate sense of body and weight, but the music is fully fleshed out and has room to breathe and express itself. I’m getting a head of myself though. More on that later. Sample Rate. 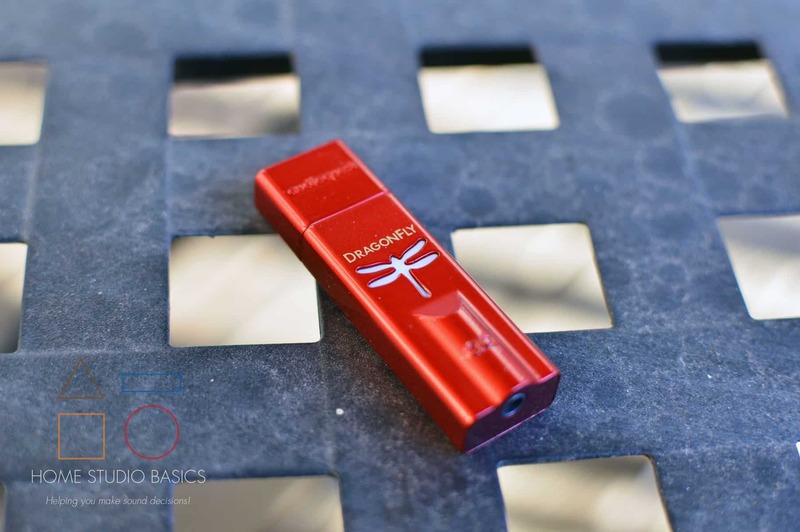 Like the E10K, the DragonFly Red supports up to 24-bit, 96kHz. Output Impedance. < 1 Ohm. With that, let’s get into Console Set Up, and how you would hook it up. Do note that out of the 3, I would only rely on the D1 for Gaming with a console. With PC, they all work wonderfully. I’m sure by now you’re wondering how each of them sound in relation to one another. The sound of the D1 has kind of a warm tilt to it, while also being very detailed. It’s sort of hard to explain. It’s like a cross between very crisp but also very lush and inviting. It makes a great pairing with something like a Sennheiser HD650. I love the crisp sterility that this Amp/DAC provides. At times you’ll notice that it does sound a tad brash, but that’s only when I put it up against other DACs like the D1, HA-2, or DragonFly. It just sounds like it’s trying a smidgen too hard to impress you with regard to dynamics and clarity, but it’s a small nitpick. Without the other Amps as a buffer to compare, you’d likely never even notice or discern that anything strange is going on. 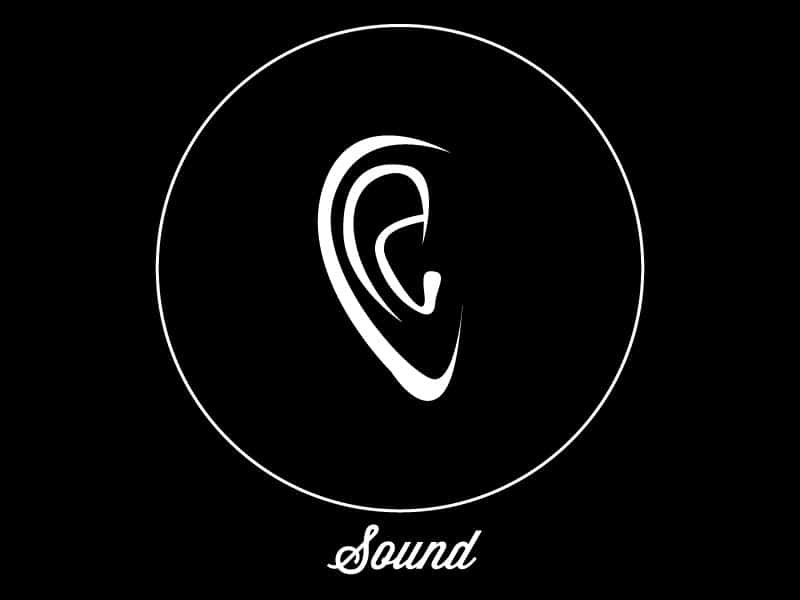 As mentioned above, this is probably my favorite overall sound out of the three. It’s similar to an HA-2 and in fact doesn’t even sound that much different (if at all) for $150 less. The overall Timbre to the instruments has this natural, organic quality yet still retains a nice sense of realism and dynamism. 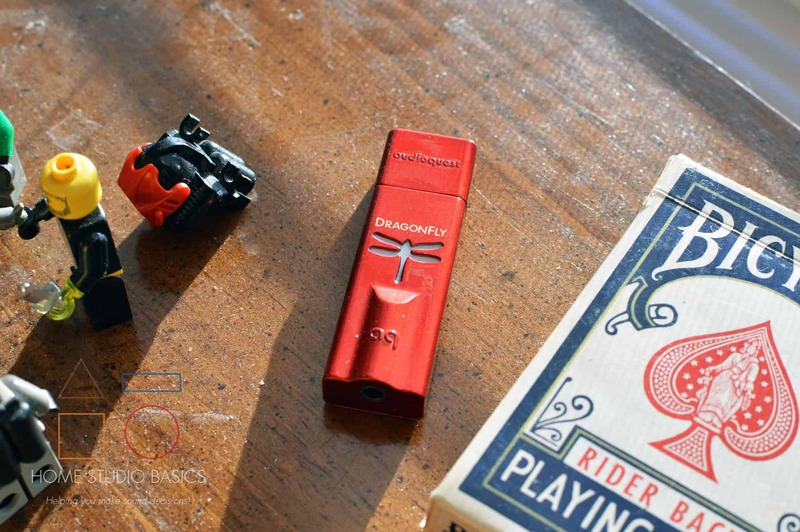 Out of all the Amps & DACs I’ve tried, the DragonFly red is surely the cream of the crop. How can that be? It’s the size of a thumb drive! Yeah well, it’s the most practical piece of equipment I’ve ever come across and sounds just as good as an HA-2 from Oppo. At the end of the day, I’m a simple man with simple needs. I want to hear music at it’s best and the DragonFly provides that in spades. Songs seem to have this sense of realism and mimic life pretty well. It’s as if the song is pulsating a bit more than average. You get a real sense that the artists occupy a space rather than simply play in your head. 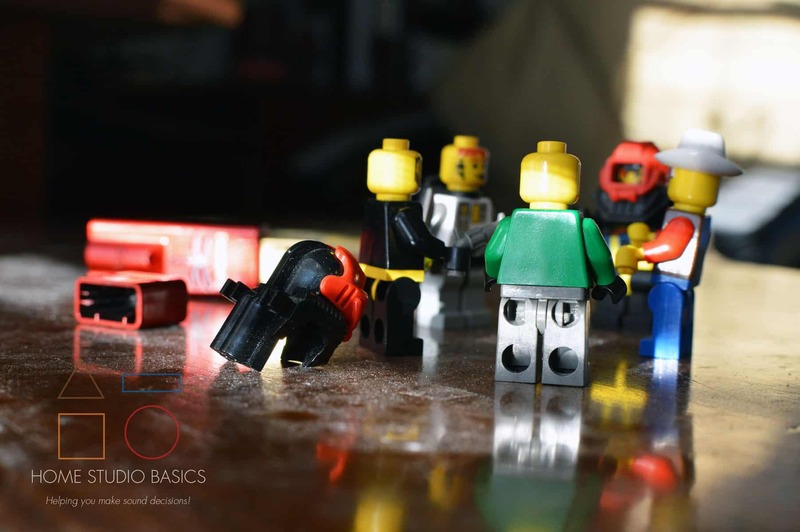 Like the Objective 2, there’s a feeling that you’re kind of there in a studio environment, or you can at least imagine that environment a lot better in your head. I’m not going to sit here and say “It’s like you’re right there in front of the band!” That would be ridiculous, but: The DragonFly red will reveal the true character of music, and what the artist intended. Which of these you go with depends on a few factors. 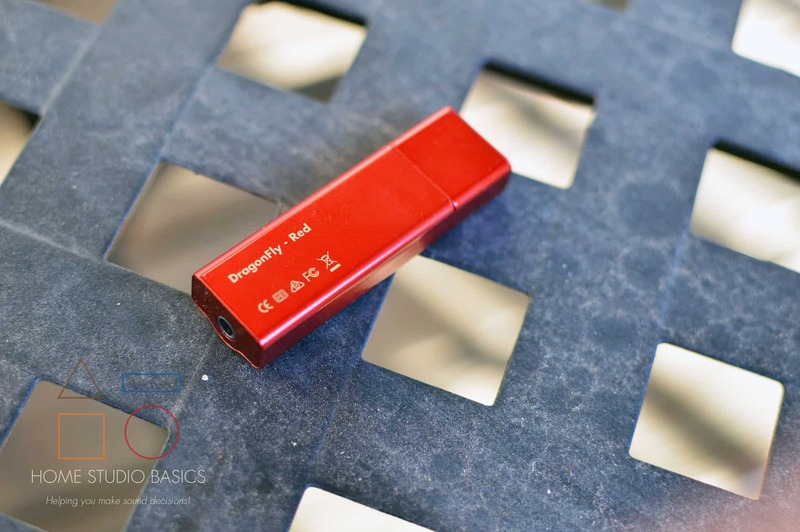 If you need the best portable option that you can use at home or on the go, and don’t really care about the extra features, the DragonFly Red is my pick. 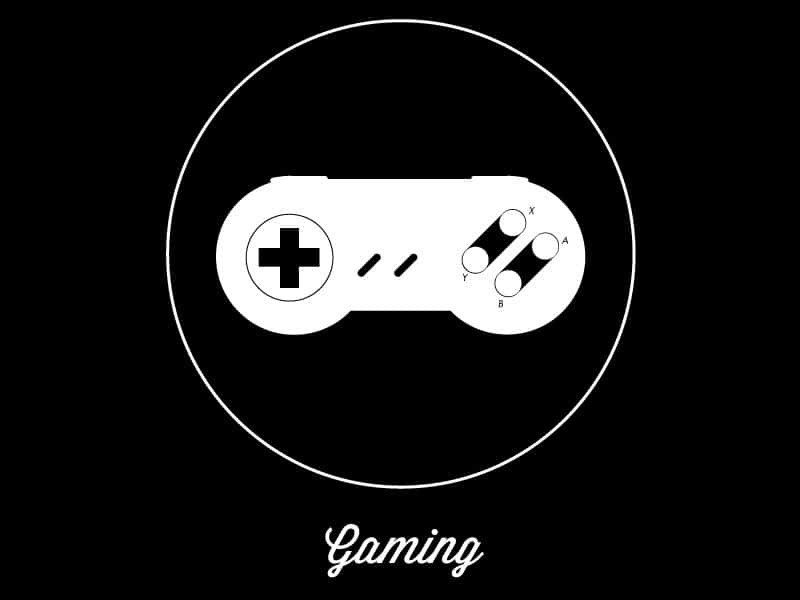 It’s a piece of gear that I recommend a LOT on this site and my YouTube channel, and for great reason. It’s just an extremely solid investment all around and will last you for a long time. You can pair it with anything! 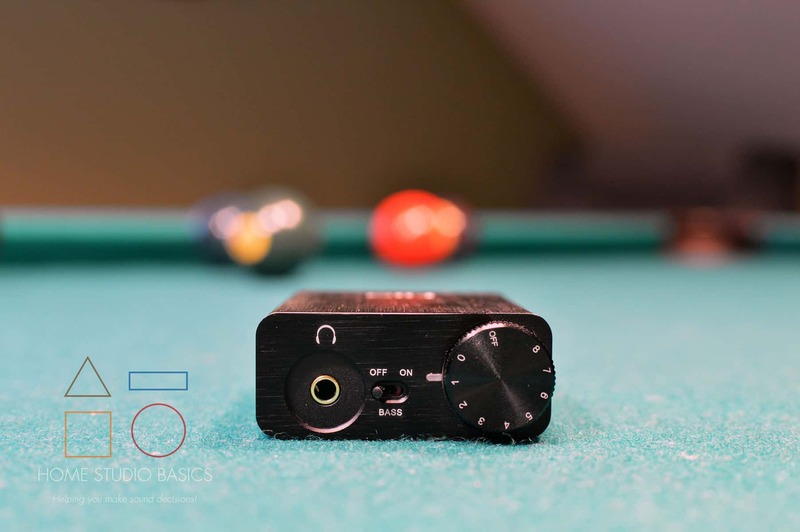 The E10K is my favorite budget desktop Amp/DAC under $100, and it delivers on all fronts. Lots of features, great versatility, it sounds wonderful, and it’s got quite a bit of power for an DAC in it’s price range. I’d say the ceiling is something like an HD600 @ 300 Ohm. I wouldn’t try and power anything over that, but for everything else this beast is golden. Well that’s about it for today my friend! I hope you’ve enjoyed this Audioengine D1 vs. FiiO E10K vs. DragonFly Red Shootout.